I am living proof that networking works. It grows your profile, wins you business, and can take your business places you can only dream of. I have turned networking into my career. I have been networking since 2003. Furthermore, since 2007 I have been coordinating and running networking groups all over the North West. I love it! During that time, I have also been improving my own knowledge in this area. 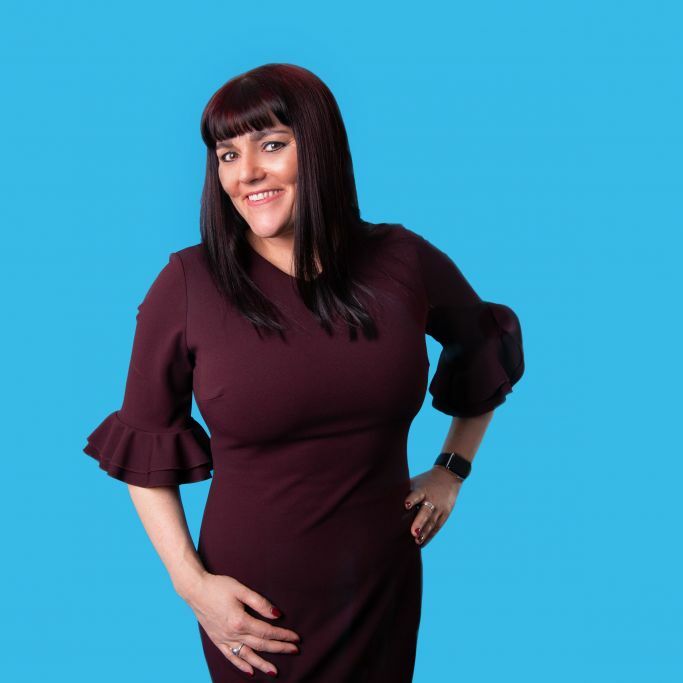 By specialising in marketing and self-improvement, I have been able to perfectly blend my academic qualifications, experience and research to reflect my working life, resulting in a niche skill set that perfectly compliments what I do day-to-day. I have my own weekly business radio show. In fact, you could say I have lived and breathed my specialist subject for over 20 years, and I now want to share that expertise and knowledge with you. There is nothing I enjoy more than seeing the businesses I interact with grow and flourish. Great networking is a skill that I believe everyone can develop with a little bit of coaching. It is so important to be able to confidently and clearly communicate what your business can do for others. My fun, informative and interactive networking training workshops and sessions will blend NLP, marketing know-how and tried and tested practical tips that will have you networking like a pro. Want to find out more? Browse my training sessions. Great networking starts with confidence. The confidence that you know what you are selling, how it will benefit others, and why they need it. The confidence in your own skills and credibility. And the confidence to walk into a room with your head held high. Almost all of my clients will have been to a networking session and felt they could have gotten more out of it. Or that they did themselves a disservice by not communicating clearly. Or even that it is an untapped well of potential opportunities, and they want to improve the skills they already have. Whatever your motivation enquiring about my Better Networking training sessions, I am 100% confident I will be able to help you. I left school with no real idea what I wanted to do with my life, and no opportunities laid in front of me. I had no one opening doors for me, or even giving me a second look. With a young son to raise and inspire, I knew I wanted to do something remarkable. Something to make him proud and achieve the potential I knew was in me. I have always loved talking to people, and was really interested in the corporate world, so I enrolled at college to study towards my HND in Business and Management. As I was working in sales at the time it seemed like a great fit. From there I gained my bachelor’s degree in Business Studies. After that I was working in PR and Marketing, so I gained my CIM Professional Diploma in Marketing. Around the same time, I started to become involved heavily with networking. I adored the buzz of a room, being inspired by other people’s businesses, and the feeling of making a great referral and having ‘just the person’ to help other people progress. Plus, it was working for my own business! I was winning clients and being recommended all over the region. I found that the sales process was easier and more likely to convert after having met people at a networking meeting or being recommended by other people within my networking chain. People were actually referring me to others, advocating for me. It was like having an army of sales people out there. I decided to throw myself into it and started helping others network by running Business Over Breakfast (BOB) clubs, in 2007, and I have never looked back. Now I want to help others do the same.